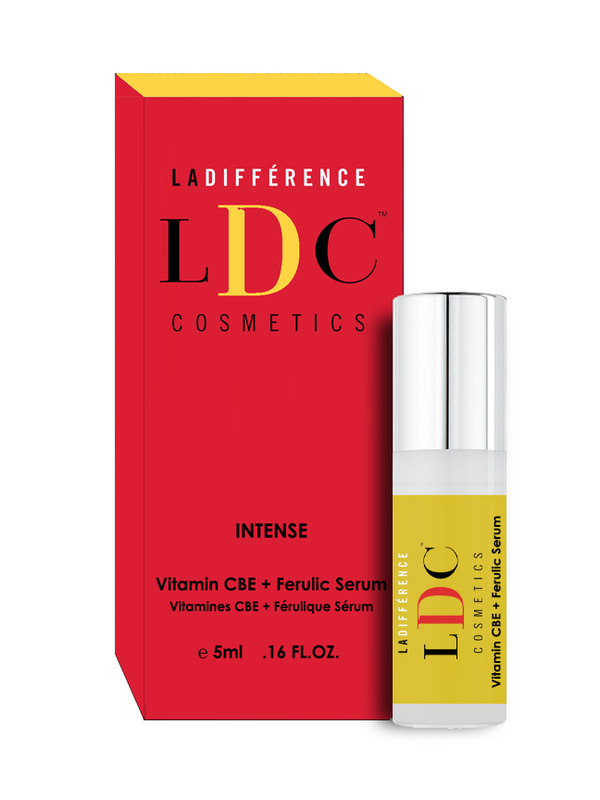 LDC INTENSE Vitamin BCE + Ferulic Serum is a comprehensive antioxidant super serum that takes advantage of each of the unique antioxidant delivery methods and chemical interactions to combat oxidative stress, and provide additional hydration and skin lightening benefits. 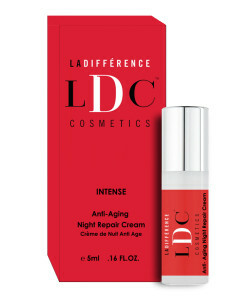 The scientific compatibility and enhancement that these selected ingredients provide, help combat oxidative stress on multiple levels, for a deeper, more satisfying antioxidant treatment. 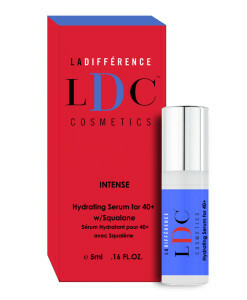 Category: INTENSE SKIN THERAPY Travel Size. 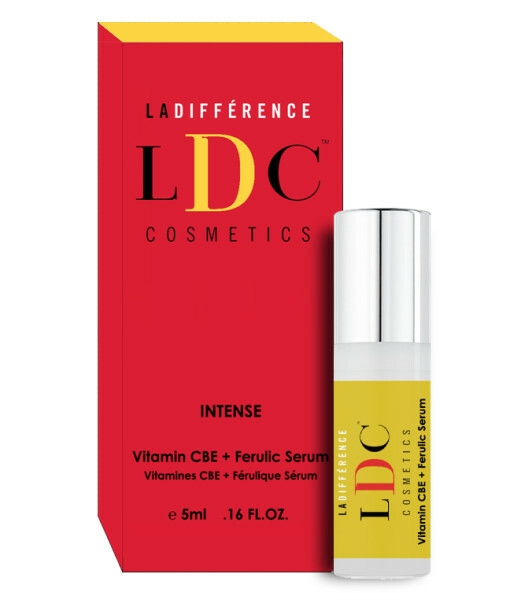 LDC Vitamin BCE + Ferulic Serum is a comprehensive antioxidant super serum that takes advantage of each of the unique antioxidant delivery methods and chemical interactions to combat oxidative stress, and provide additional hydration and skin lightening benefits. The scientific compatibility and enhancement that these selected ingredients provide, help combat oxidative stress on multiple levels, for a deeper, more satisfying antioxidant treatment. 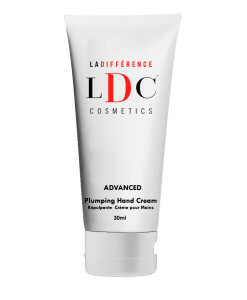 Apply to clean skin and allow to dry. 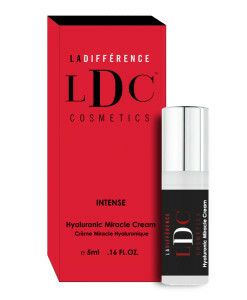 Boca Raton, FL 33431 U.S.A.